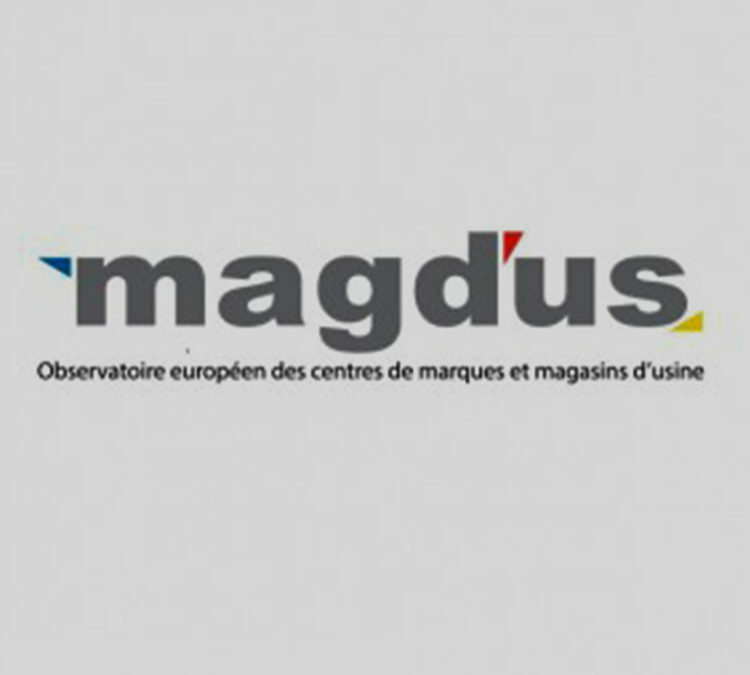 On the occasion of the sixth “Colloque” organized by the French observatory Magdus, on April 3 and 4 in Paris Scalo Milano was won the prestigious “Best European Project Award” for 2014. The biannual event, which brings together all the main players in the sector, had over 250 participants from 14 countries, invited to vote on a short-list of candidates after rigorous preselection by a jury of twenty international experts. Carlo Maffioli, President of Promos, comments: “It was a highly satisfying recognition for Scalo Milano and a strong sign of how the European market understands and appreciates its unique features”.